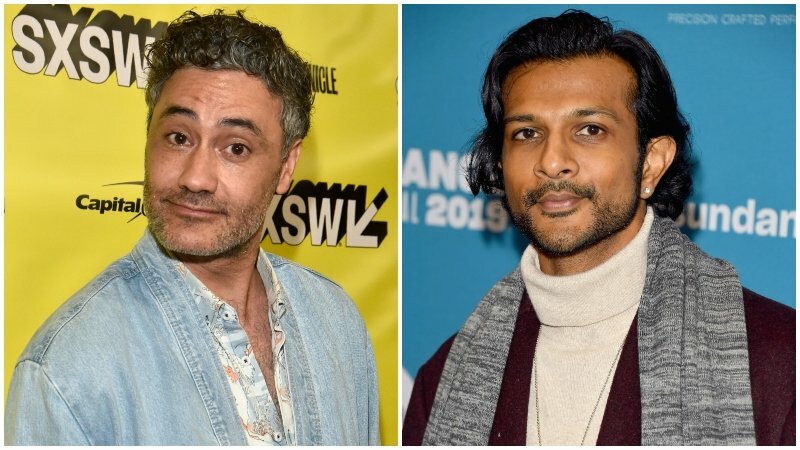 Taika Waititi and Utkarsh Ambudkar have joined the 20th Century Fox action-comedy Free Guy, according to The Hollywood Reporter. The pair will join Ryan Reynolds (Deadpool), Jodie Comer (Killing Eve), Lil Rel Howery (Get Out) and Joe Keery (Stranger Things). Waititi and Reynolds previously appeared onscreen together in the 2011 superhero dud Green Lantern. Waititi recently directed the Marvel epic Thor: Ragnarok, and even played the character Korg in that film, while Utkarsh is currently working on Disney’s live action Mulan.